Sometimes, some games are worth revisiting even after years of their release, and Playdead’s Limbo is certainly one of them. The Copenhagen-based video game developer has been busy these past few years, what’s with its latest release called Inside and their current new project which is still a work in progress, it seems the company is on its way to become a lead within its genre. That being said, we feel some sort of credit needs to be given after delivering so much original content to the world after just two games, and there’s no better way to honor them than write about what made them shine and stand out from the crowd in the first place. 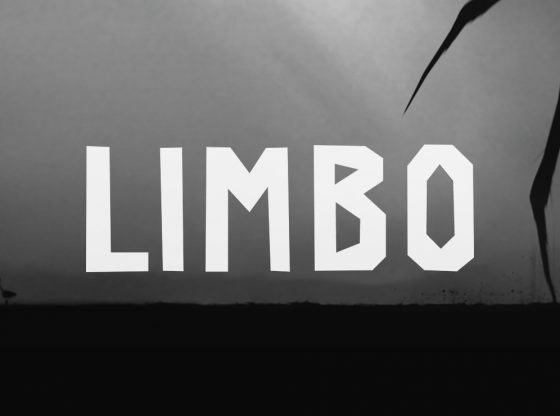 It really is incredible to say Limbo came out almost a decade ago, as it was released in July 2010 on Xbox Live Arcade and ever since that moment, Playdead has made it achievable for the game to be available in as many platforms as possible, going as far as to make a Linux version. Its iOS version was released three years later with the purpose to optimize its use on touchscreen devices, and this made it all the more accessible to other OS like Android. Just as its name implies, the whole game takes place within a world that can only be described as some sort of “Edge of Hell” (for the game’s title means “Edge” in Latin), in which you play as a nameless boy who suddenly awakens within this forest-like scenario. The game’s storyline is bare but very straightforward, as the only introduction you’re given is a short sentence: “Uncertain of his sister’s fate, a boy enters Limbo”. Although this single explanation leaves the whole story open for many interpretations, it seems to work perfectly for the rest of the game’s muted narrative, since its entire gameplay is bereft of dialogue or any other type of text. 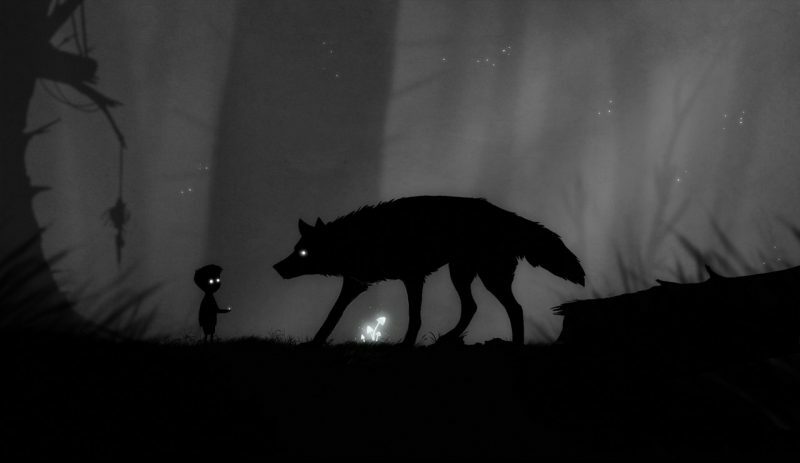 Limbo’s subdued nature goes along with its overall design, which consists on a complete monochrome visual approach filtered through what seems like film grain, giving the game an eerie yet dreamlike look. What also pulls the game together is the music accompanying it, which was specifically designed to be acousmatic, meaning it was composed to listen to it using speakers, and was generated through sounds that have no apparent visual source. This translates to an entire composition devoted to evoke emotions, by way of immersing the player within the game. The boy, which is pictured as nothing but a silhouette, must traverse a series of ghastly misadventures involving hideous obstacles such as bear traps or lethal monsters, all of them hidden in the shadows, such as a gigantic spider that acts as one of the game’s early enemies. It’s valid to say Limbo is split in two parts, the first one being the forest-like scenario you start in, and the second one consists of a decomposing city-like setting, where you’ll encounter electromagnetic traps or others involving machinery. Most of the game’s traps are hard to catch at first sight resulting in the boy’s death, but this is done intentionally as the whole game was made through a “trial and death” styling. 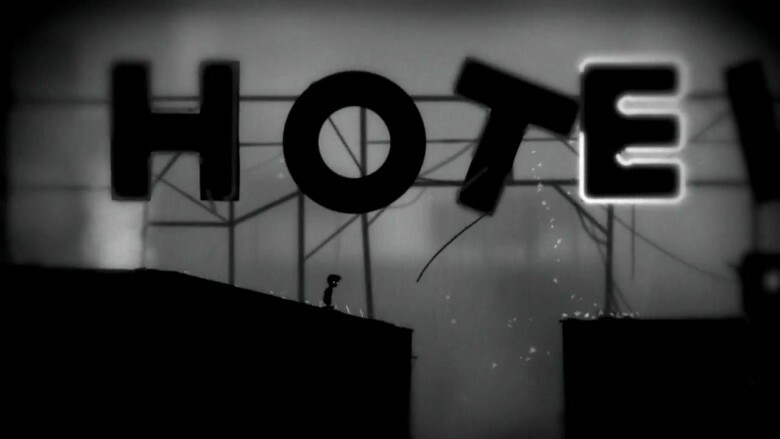 This fact gives away Limbo’s true nature, which is not of a platform game, but a platform-puzzle venture you get a hold of only after a few tries and some dying. To encourage the player and prevent them from giving up on the challenges, the game has the ability to restart at the last encountered checkpoint, establishing no limits in regards to how many times this can happen. 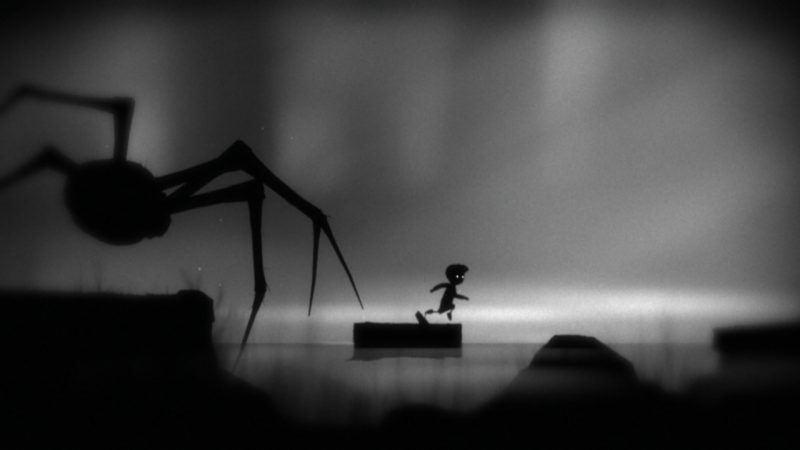 In terms of gameplay, Limbo progresses exactly as any other platform game would, meaning the boy can run left or right, jump, climb short distances or ladders and ropes, and interact with other objects. Although this mobile version lacks the smoothness of moving via controllers when playing a platform game, the whole experience comes pretty close to its original version, and we can’t help but marvel at how intuitive it was designed. To get the boy moving a single swipe anywhere on the screen on the direction you want to walk will suffice (except on the screen’s upper left, which will direct you to the game’s menu). Additionally, the farther you drag your finger onto the screen, the faster the boy will run. Flicking upwards will make him jump or climb, and tapping near anything he can interact will allow him to grab hold of it. It works because it’s the most logical way of making it function, and the best about it is its lack of annoying onscreen buttons that might’ve probably ruined the game’s gameplay. 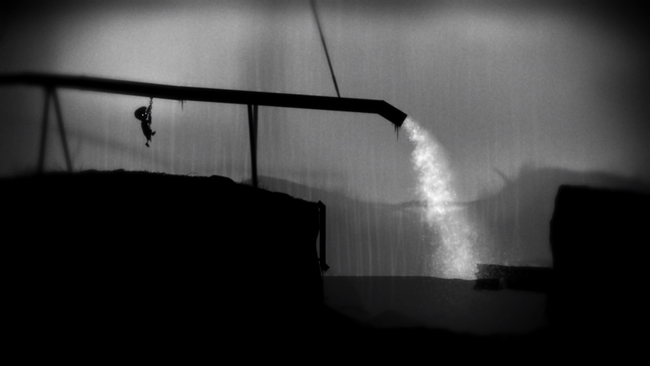 We could spend hours on end raving about what makes Limbo such an outstanding game, but what really is important about this magnificent work is the kind of impact it had to the gaming world after its release, as it even turned out to be one of the biggest milestones needed for video games to be considered an art form. This is a fine example of an artwork outdoing the passage of time, going as far as to making itself even more relevant as the years go by.